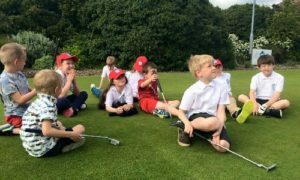 Our pre-school classes are aimed at children (aged 3-5) and parents who would like to learn a new activity together, in a friendly welcoming environment. Classes will be flexible with the opportunity for children to learn alongside parents, or in separate groups. 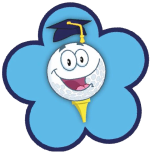 Sessions will be based around making fundamental movement skills associated with all sports with try golf junior equipment used centred around fun games and activities. Parents will be given the opportunity to learn with adult equipment.